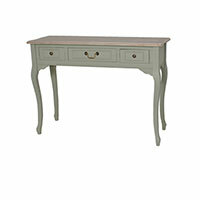 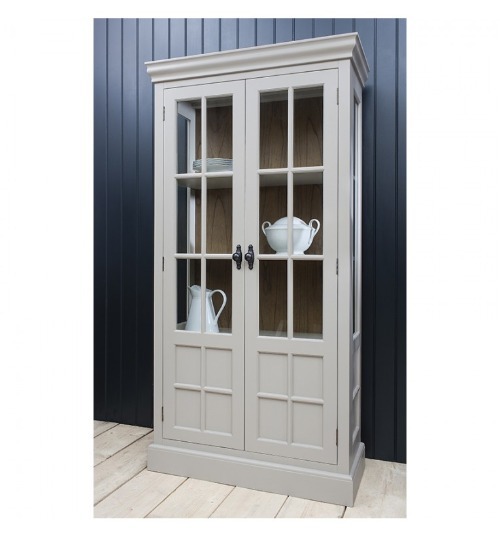 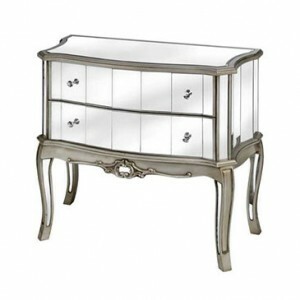 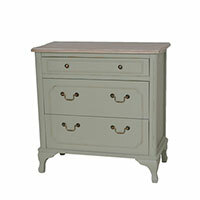 Available in painted soft grey and weathered mindy ash the casa display cabinets are elegant modern living personified. 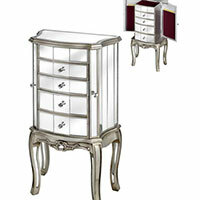 With complementary coloured back panels and hand cast hardware the attention to detail is superb. 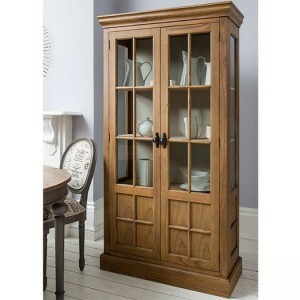 Includes 2 adjustable height shelves and is supplied fully assembled.